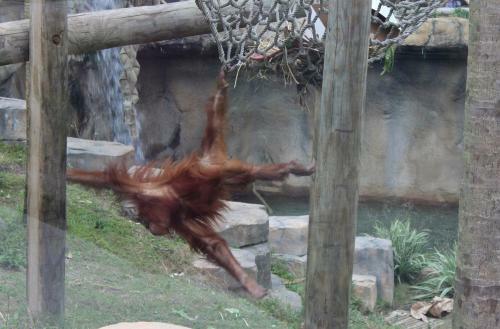 Let’s start your morning off at the Audubon Zoo. The zoo offers an exotic mix of animals from around the globe, engaging educational programs, hands-on animal encounters and lush gardens. Unique natural habitat exhibits showcase the relationship between people and nature. If you are visiting in the summer, pack your swimsuits. 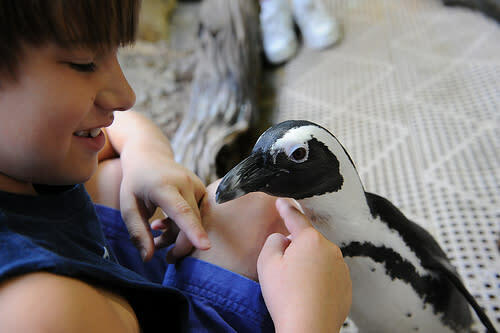 Cool Zoo, a wild and wet splash park, is a hot spot for kids to cool down at Audubon Zoo. Highlights include the Gator Run Lazy River, jumping water spouts, a huge alligator water slide, spider monkey soakers and water-spitting snakes. There is also shaded seating, family restrooms, and an expanded stroller area. The splash park offers three different splash zones with one area specifically for toddlers and younger kids. 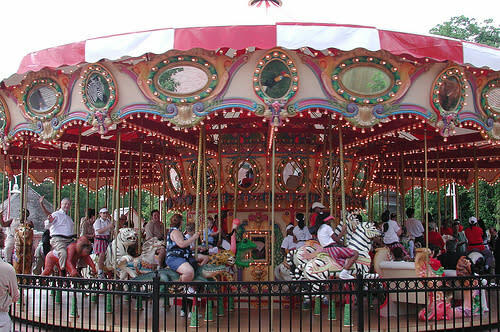 Lunch is available at numerous locations throughout the zoo and splash park. Next up, Audubon Aquarium of the Americas, a stunning place to spend an afternoon. Walk beneath the vivid Caribbean Tunnel into the Great Maya Reef, feed a stingray, and journey along the Mississippi River. You can also relax in front of the 400,000-gallon Gulf of Mexico exhibit. 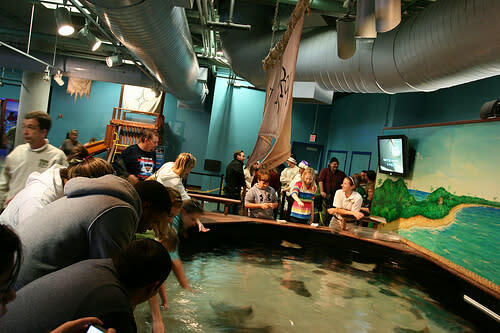 Penguins, stingrays, sharks and other deep-sea creatures await your visit! You must be starving! Dinner is at R&O’s Restaurant. 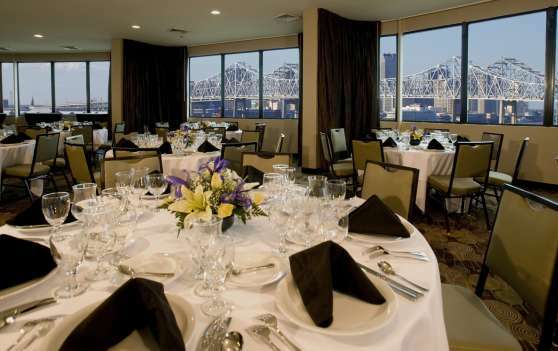 A neighborhood favorite located on Lake Pontchartrain serves a blend of Creole-Italian, Cajun and south Louisiana seafood. 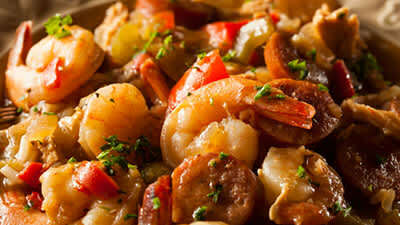 The boiled and fried local seafood, pizza, pasta, po-boys, and tamales satisfies tastes across generations. I bet you are exhausted! Go get some rest, tomorrow is just as action packed. You are off to the swamp! 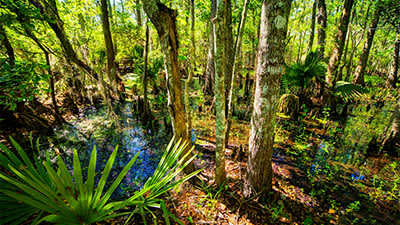 Airboat Adventures offers personal Swamp Tours through the South Louisiana Bayous and Swamps. This is a kid-friendly, family-friendly adventure! 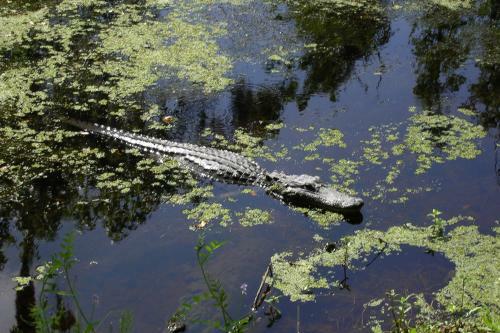 If you would like to experience Louisiana au naturel, this swamp tour is for you. 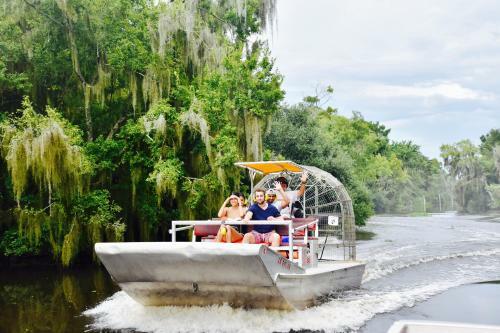 When you take a Louisiana swamp tour with Airboat Adventures, it’s like taking a step back in time and seeing Louisiana the way it was before the hustle and bustle of modern life. 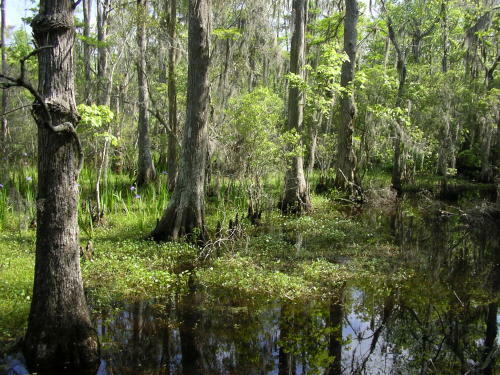 Make sure to bring your camera so that you can capture the beautiful essence of Louisiana swampland. 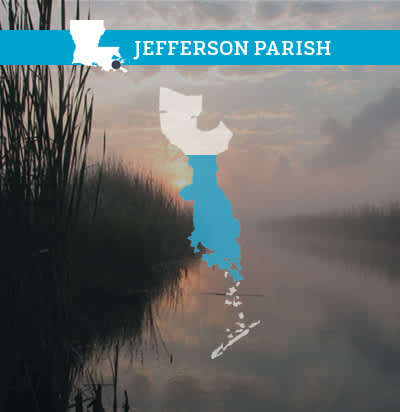 Now that you experienced the swamp by boat, join a ranger for a guided walk on a boardwalk trail through wild Louisiana swamp and marsh. 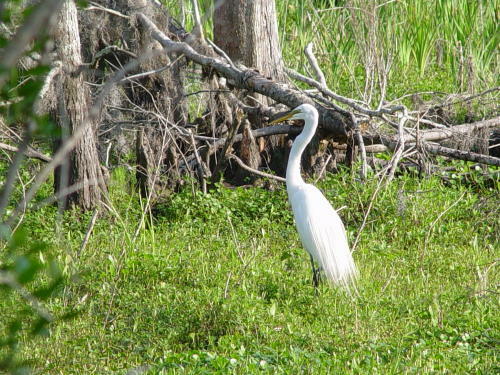 The Barataria Preserve offers a taste of Louisiana&apos;s wild wetlands. 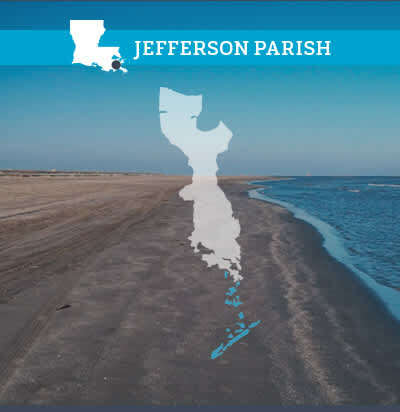 The preserve&apos;s 23,000 acres include bayous, swamps, marshes, and forests. 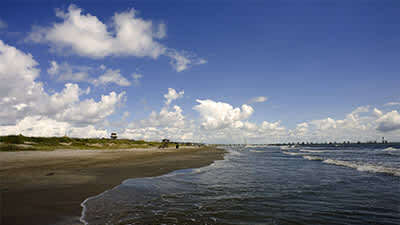 Animals include alligators and over 200 species of birds and an ever-changing array of wildflowers and plants . Boardwalk and dirt trails wind through the preserve. 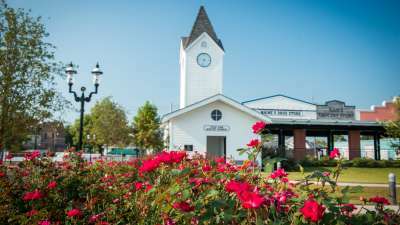 Exhibits at the preserve visitor center highlight how the Misssissippi River built Louisiana&apos;s wetlands, the national importance of the area, and the relation between the land and its people. Admission to the preserve is free. 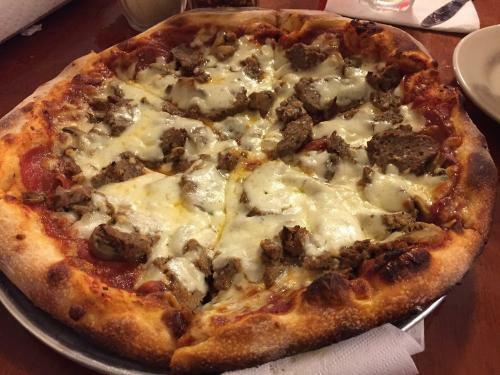 All this outdoor activity has you hungry, right? 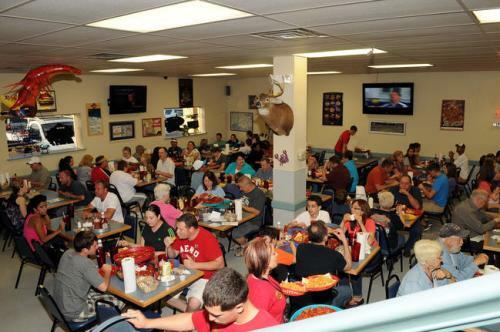 Perino’s Boiling Pot is just the place for you! Perino&apos;s is where the locals like to eat seafood. 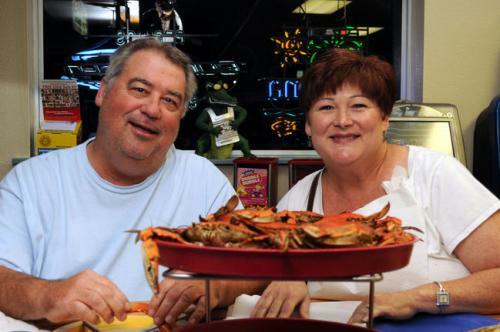 This casual, family style restaurant can handle parties of all sizes, serving up the freshest seafood. If you have any energy left, NOLA Motorsports Park is the largest karting track in the US. 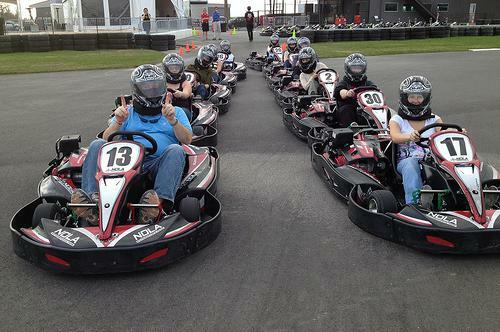 They offer family friendly driving experiences and go kart rentals. 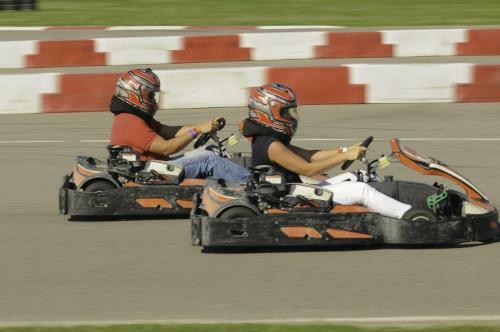 Enjoy this 40 acre karting facility that includes 30 acres of track area with 7 of the acres lighted for night time driving. Looking for a little snack? 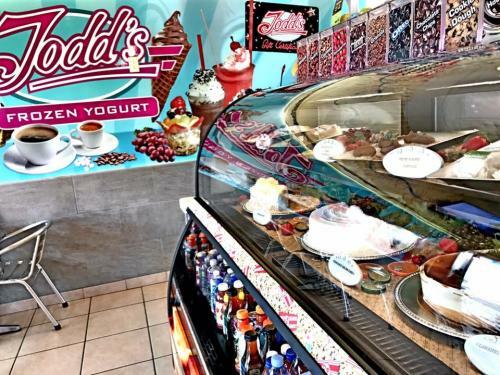 Drive on over to Todd’s Frozen Yogurt for a yummy treat! 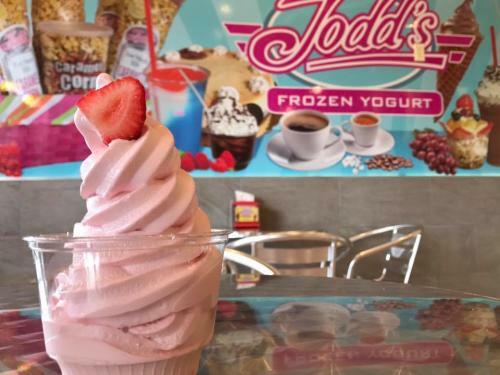 Frozen yogurt, smoothies, shakes, and malts, they have all of your favorite sweets here at Todd&apos;s Frozen Yogurt. 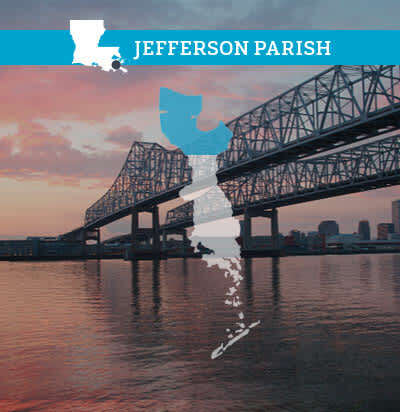 If you are in town for more than a weekend getaway, Jefferson Parish has so much more for you to do! 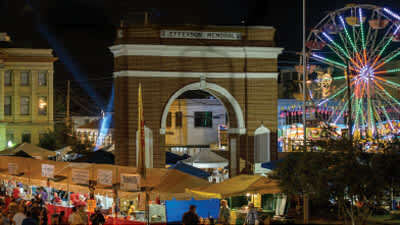 Other attractions that are perfect for families: Rivertown Planetarium and Space Science Center, Laser Tag of Metaire, Audubon Butterfly Garden and Insectarium, National World War II Museum, Mardi Gras World, Lakeside Shopping Center, and Louisiana Charter Boat Association for a deep sea fishing adventure. 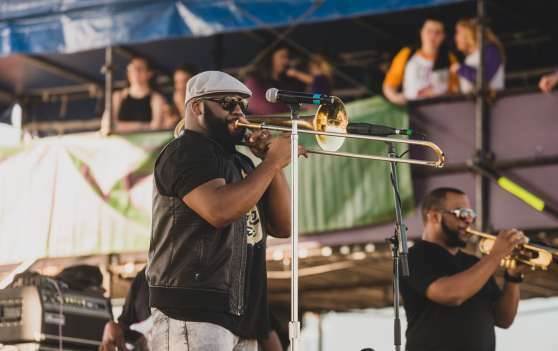 If you are a family that enjoys sporting events, we have the New Orleans Baby Cakes Baseball Club, the New Orleans Saints football team, the New Orleans Pelicans basketball team and the New Orleans Gold Rugby Club. 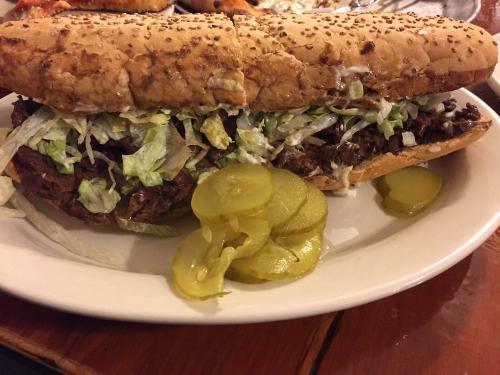 Other restaurants that are local favorites and family-friendly: Deanie’s Seafood Restaurant, Short Stop Po-Boys, Gattuso’s Neighborhood Restaurant, Acme Oyster House, Drago’s Seafood Restaurant, Dickey’s Barbeque Pit, and Vincent’s Italian Cuisine.